Where to stay around Plage des Grands Sables? 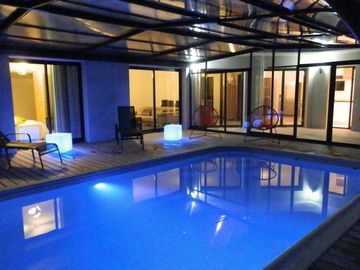 Our 2019 property listings offer a large selection of 832 vacation rentals near Plage des Grands Sables. From 421 Houses to 251 Condos/Apartments, find the best place to stay with your family and friends to discover the Plage des Grands Sables area.